We’re delighted to announce the launch of Zoho PageSense, the all-in-one CRO software which supports A/B testing, Heatmaps, and Funnel Analysis. 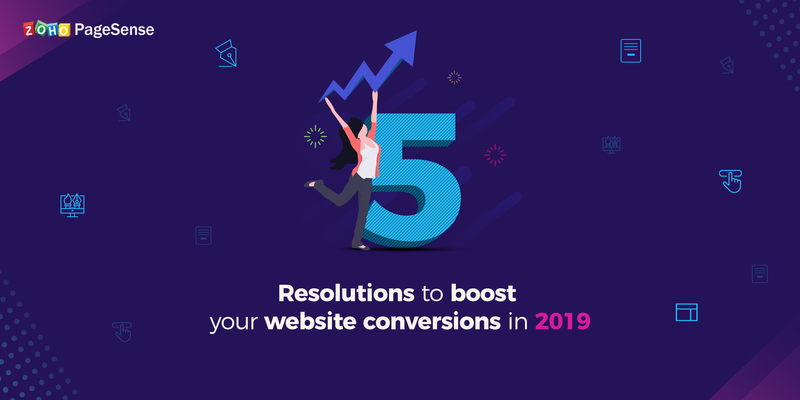 Coupled with Zoho’s other sales and marketing products, PageSense empowers your business to make informed decisions about website changes that boost conversions. Zoho PageSense helps you understand how your visitors interact with your website, what they click, and how far down they scroll. You can use this data to change website elements that aren’t performing as you’d like and run A/B tests to find the change that generates the highest conversions. 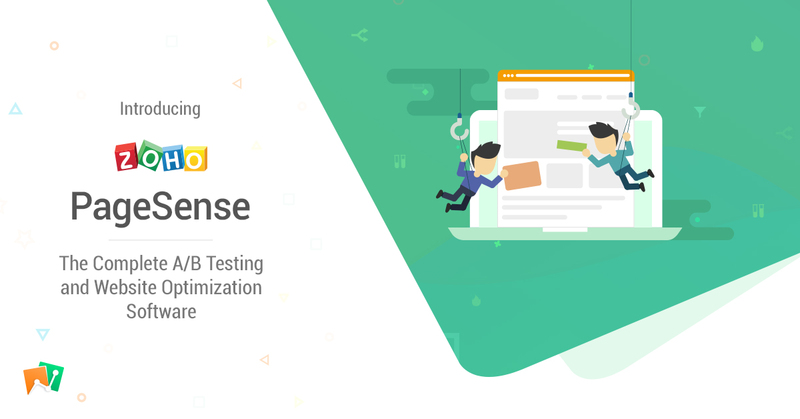 Whether you’re changing the color of your CTA or restructuring the page altogether, Zoho PageSense helps ensure that every decision is thoroughly tested and backed by data. With constant testing and analysis, you can be certain that the changes you make to your website will have a positive impact on its conversions. Is there a website change you’ve been itching to try out? Test the waters by creating an alternate variation of your original site, using our intuitive visual editor. Run an A/B test between the original and the variant to discover the one with the highest conversions. You’ll have solid statistics to back up your claims about what works and what doesn’t. 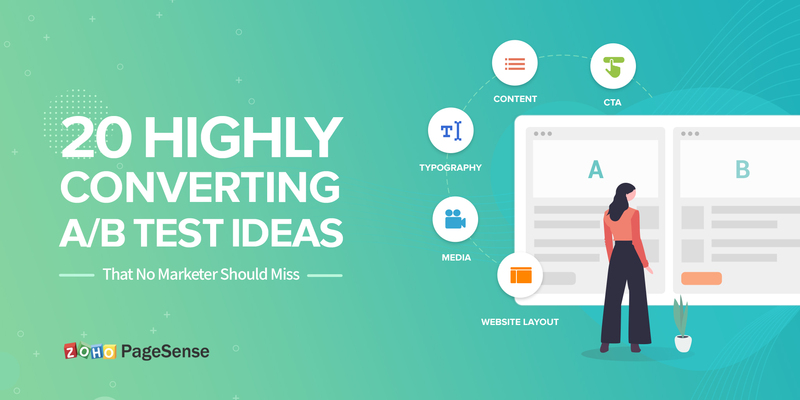 The clicking and scrolling patterns of your website’s visitors can say a lot about what gets them to stay and convert. 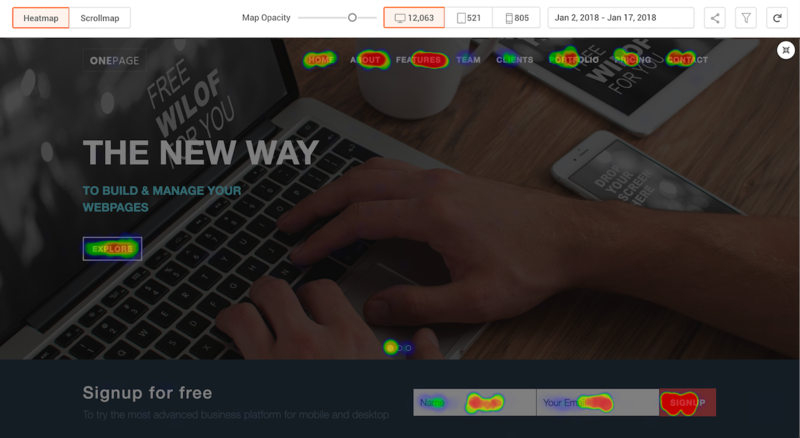 Our Heatmaps will show you all that and more. Get reports on how many clicks each element receives and how far down the page your visitors scroll. Leverage this information to place key content and CTAs where they spend the most time. With advanced segmentation options available, you can slice and dice the reports to see how each niche segment of your audience is interacting with the website. Creating a funnel analysis of your website will show you the pages with the most drop-offs. Let’s say you create a funnel with three steps (Home page, Pricing page and click on the Buy Now button) to check how many visitors follow this path on your website. By optimizing the page with the most drop-off in this case, you can increase the overall website conversion rate. We support ordered funnels, in which each step can either be a webpage, or an interaction with the page—for example, clicking a button. We readily integrate with Google Tag Manager, Google Analytics, Google AdWords, Mixpanel, KISSmetrics and Clicky. In addition to this, we support integration with Zoho Sites. Any Zoho Sites customer can simply enable the Zoho PageSense integration in their account to begin optimizing their website. 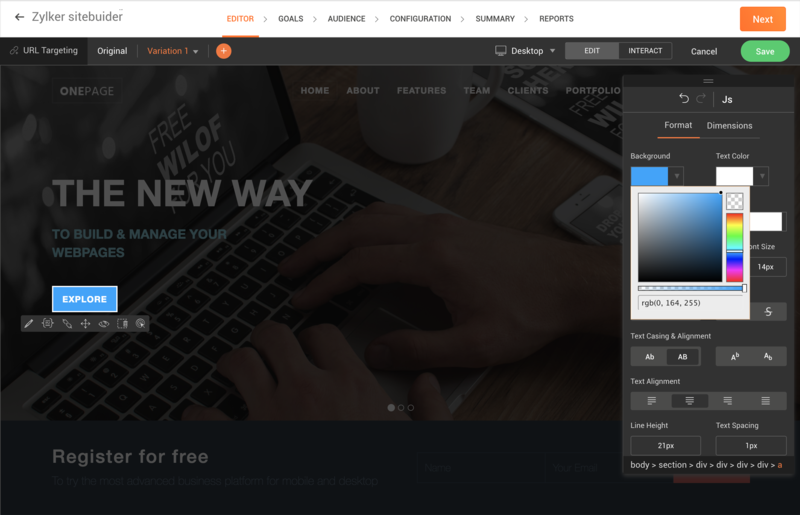 Each Zoho PageSense subscription starts with a 30-day free trial during which, a user can create up to three projects, track 5000 visitors and get unlimited access to all of PageSense’s features. The paid plans start at $29 per month, for tracking 10,000 monthly visitors for three projects. Our pricing plans are based solely on the number of visitors you need to track, so you have maximum flexibility in usage and plan changes. Zoho PageSense is available starting today, both as a stand-alone app, and as a part of our Zoho One bundle. It supports 15 common languages, including French, German, Spanish, Dutch, Portuguese, Swedish, Turkish, Russian, Portuguese, Italian, Korean, Polish, Vietnamese, and Chinese (Simplified). Click here to learn more about our pricing plans. We had a lot of fun making PageSense. We’d love to hear what you think about it. Check out our community, a place for our users to interact, share ideas, and ask questions. It’s the best place to talk to our team and learn more about PageSense. If you have any further questions or suggestions, feel free to drop us a line at support@zohopagesense.com. Check out the questions we’re frequently asked here. Give PageSense a spin to begin increasing your website’s conversions, and by extension, your revenue. Join us for a webinar to know more about conversion rate optimization and how you can get more customers from your existing traffic. Thanks for the love, Ken! Why is this not part of Zoho One? Also the pricing is very high, you can obtain the same functionality from Freshworks for a fraction of the cost! Hey Adam! 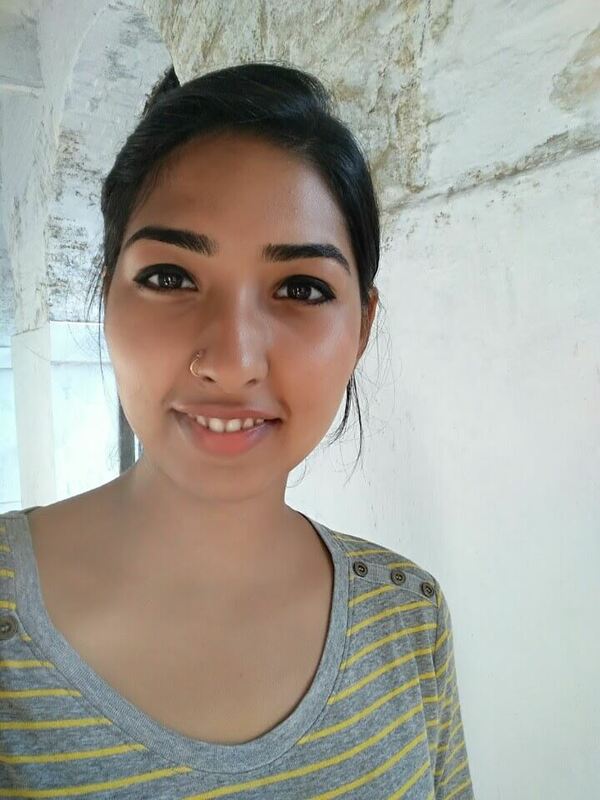 Zoho PageSense is a part of Zoho One and our pricing starts at $29 per month for tracking 10,000 visitors. 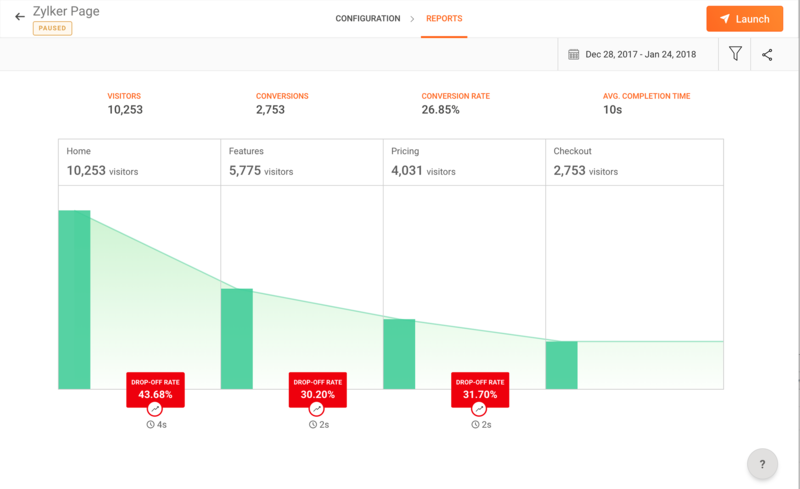 Freshmarketer’s pricing starts at $59 per month for tracking 20,000 visitors, we offer the same at $49!